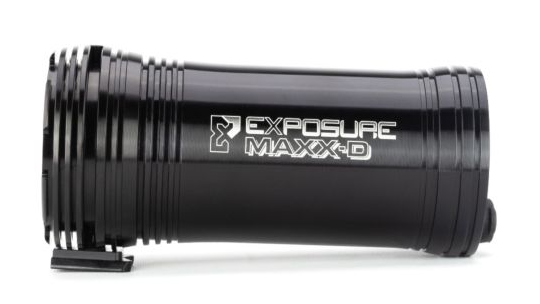 Designed for the trailblazers at morning, noon or night, Exposure's MaXx-D MK11 light provides fantastic visibility anywhere or at any time thanks to its 3300 lumens. 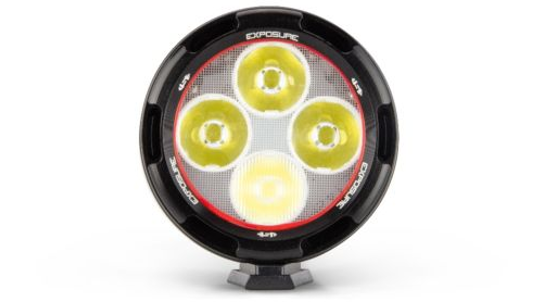 Redesigned, this light now charges 35% quicker with a run time between 2 and 36 hours depending on your natural light environment. 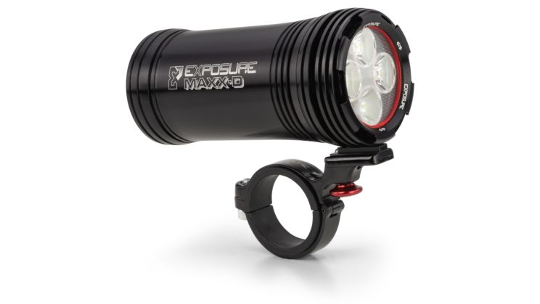 Reflex + technology means the MK11 can adjust to your surroundings, giving you more or less light as you require it. 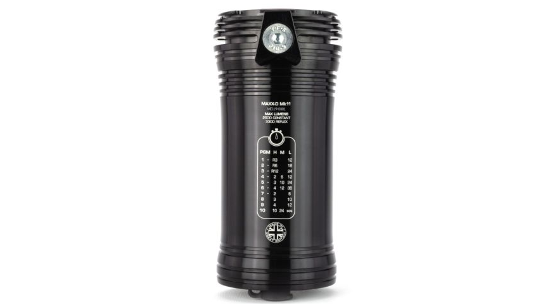 A water-resistant construction also means the MK11 is adaptable to any weather condition, so there are no more limitations for not riding when you want too.